Now is your chance to give your home a little revamp. Score stylish furniture pieces at The Metro Stores' Furniture Sale happening now until April 26, 2019. 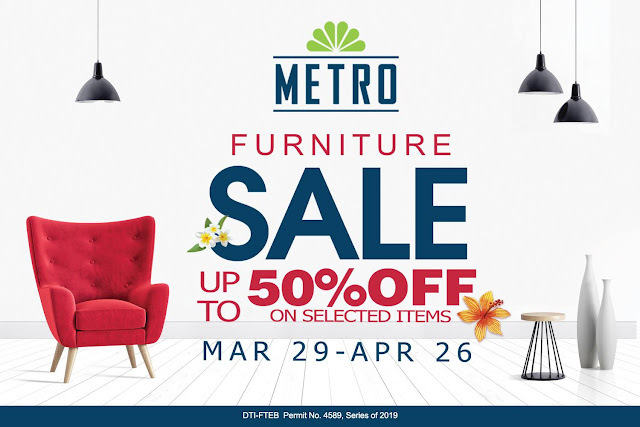 Swing by the nearest Metro Store and enjoy up to 50% off on selected furniture pieces.